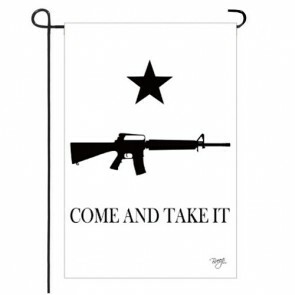 Looking for a Military Flag for your Yard or garden? 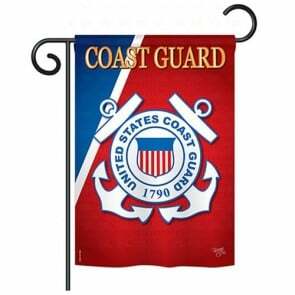 Our selection of decorative Military flags features flags in every department: Army, Navy, Air Force, Marines and coast guard. 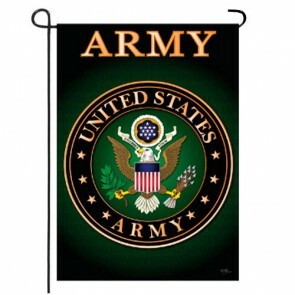 We also carry Garden flags displaying saying like support or troops, God bless America, welcome Home, and more. Buy From us and make HouseFlags your Home for Decorative Flags.